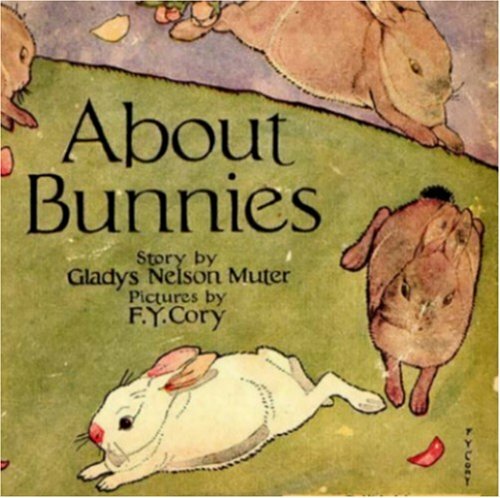 ABOUT BUNNIES was written by Gladys Nelson Muter. 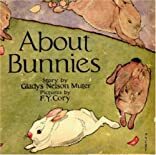 ABOUT BUNNIES was published by Publisher. About Gladys Nelson Muter (Author) : Gladys Nelson Muter is a published author. A published credit of Gladys Nelson Muter is Volland sunny book series.